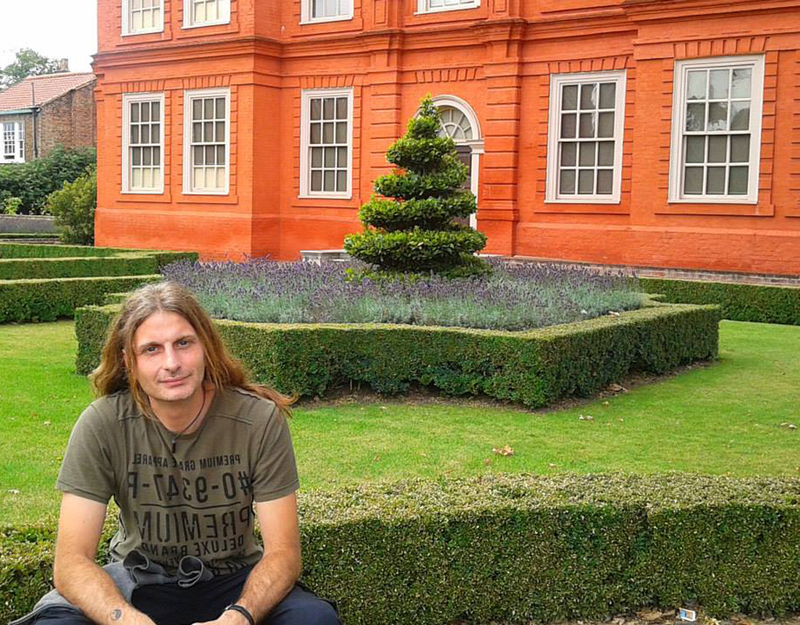 Hi all, I'm Alfredo Brunetti, a qualified gardener who has been transforming outdoor spaces and gardens in South London, UK since 2011. I'm fully qualified, with a National RHS Certificate in Gardening from Capel Manor College, Crystal Palace, London. The name Alfgaia came from simply combining part of my name, Alfredo, with the name of my daughter Gaia. At Alfgaia Landscapes, we care for and maintain private, commercial and communal gardens and spaces with creative flair and great horticultural knowledge. We give you the garden you want, which meets your personal requirements and reflects your individual style within your given budget. Alfgaia Landscapes is based in Forest Hill, South East London, and operate in all surronding areas. We provide a high level of maintenance services, which include mowing, hedge cutting and trimming, feeding, fertilizing, planting and pruning, weeds control and all other things required to keep your garden in the best possible condition, through all seasons. We offer a reliable, professional & friendly service in the South London area, providing a variety of gardening services to meet your needs. No job too small, from a swift seasonal tidy or regular garden maintenance, AlfGaia Landscapes will help breathe new life into your garden. We can offer you an extremely flexible and professional regular service to keep on top of all of the gardening work. — Mr Kurt, Honor Oak SE23.